Help enrich the lives of children with disabilities with this limited edition shirt. All proceeds will help us train and place quality, task-trained service dogs for children in need. 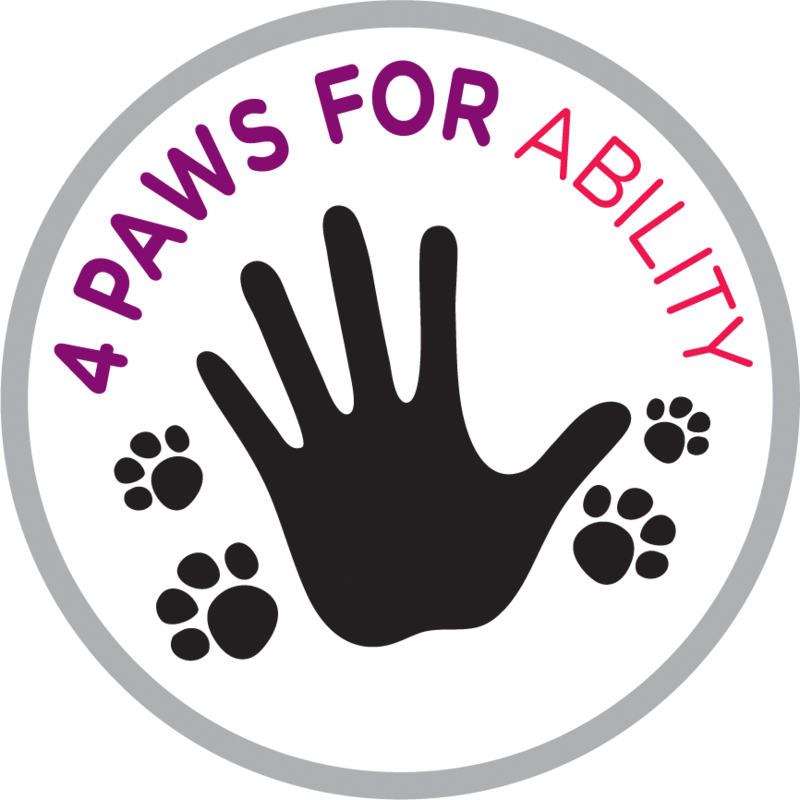 4 Paws for Ability enriches the lives of children with disabilities by training and placing quality, task-trained service dogs. This provides increased independence for the children, and assistance to their families. And 4 Paws also works with veterans from recent conflicts who’ve lost the use of their limbs or their hearing while in active combat. In all cases, the results speak for themselves.Lives are transformed.